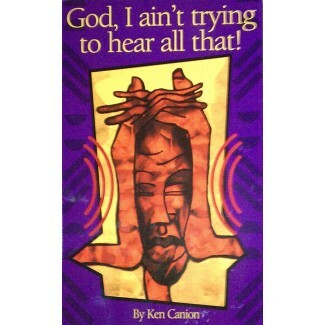 God, I Ain’t Trying To Hear All That! 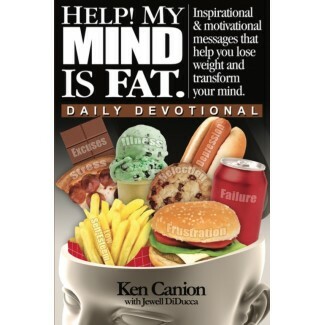 This book gives you insight on how all of the events that have taken place in your life are preparin..
Every diet and exercise program works on some level - if YOU do. The problem is changing your mindse.. 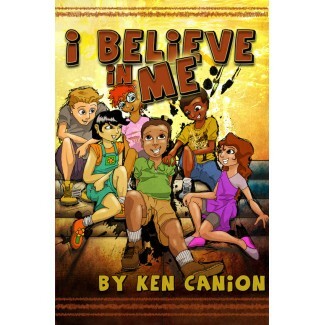 I Believe In Me is a story that will appeal to many children today. 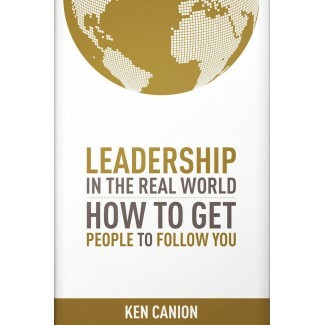 It is a story that shows the val..
Ken takes the mystery out of leading others and makes it plain. 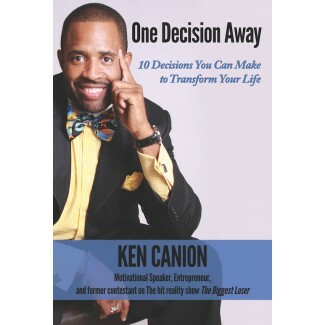 Whether you are a team leader, manag..
You are only ever ONE DECISION AWAY from changing your life. Every decision leads us somewhere. Our ..